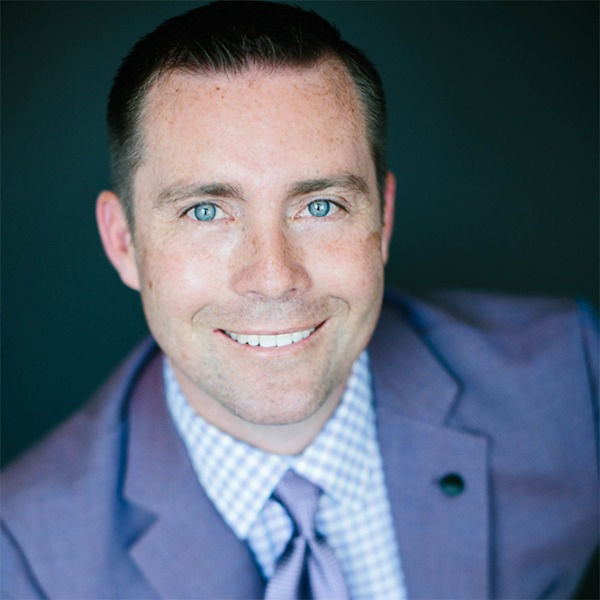 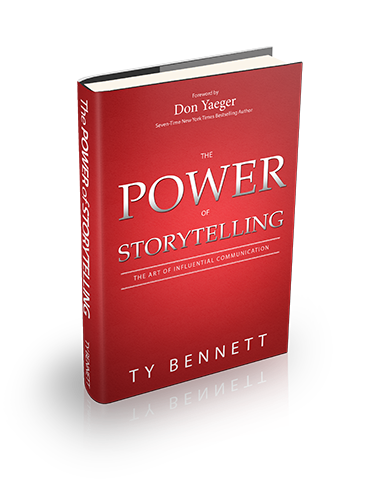 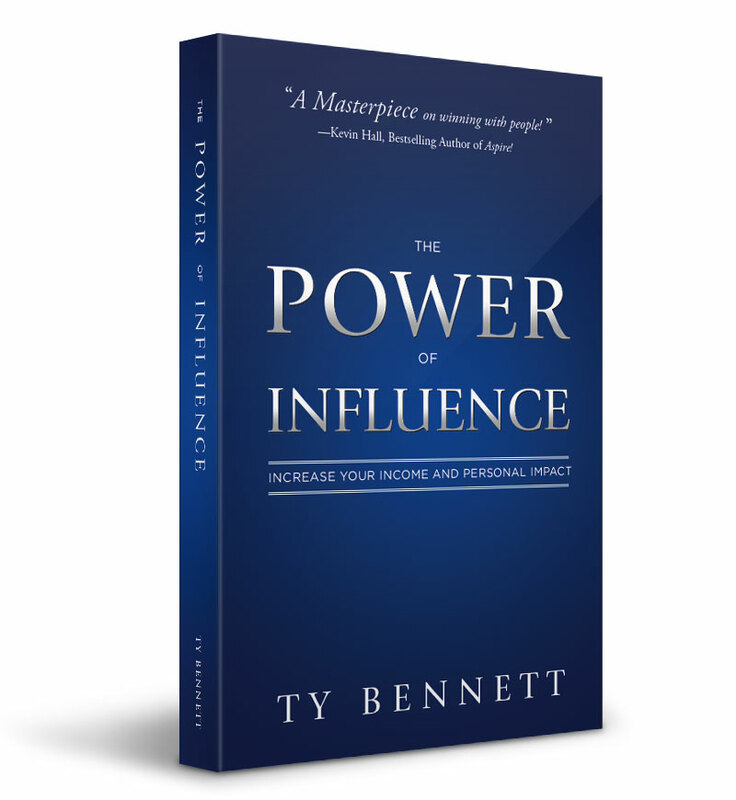 Ty is the founder of Leadership Inc., a speaking and training company with a mission to empower individuals and organizations to challenge their status quo, cultivate exceptional relationships, and compete in extraordinary ways. 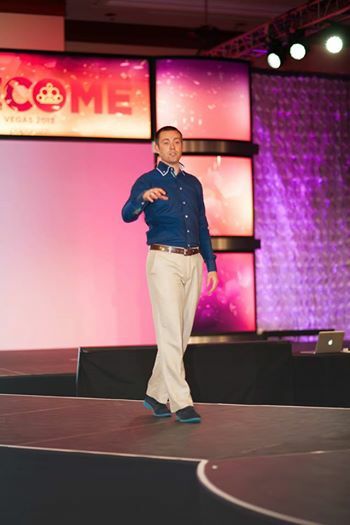 He's changing lives– one leader at a time.• At 21, Ty and his brother built a direct sales business to over $20 million in annual revenues.• He developed a system and organization that would help over 500 leaders fine-tune their sales and leadership skills in over 37 countries.• He was featured as one of the Top 40 Under 40.• He was dubbed one of the 10 Coolest Entrepreneurs in Utah.• He's the author of three best-selling books.• He has traversed the world speaking to tens of thousands of audience members transforming the lives,careers, and business practices of leaders from some of the most recognizable brands in the world such as: Coca-Cola, Subway, Blue Cross Blue Shield andRE/MAX.• Ty's best-selling books – Partnership is the New Leadership, ThePower of Influence: Increase Your Income and Personal Impact and ThePower of Storytelling: The Art of Influential Communication – are used in graduate courses at multiple universities including MIT, as today's version of "How to Win Friends and Influence People. 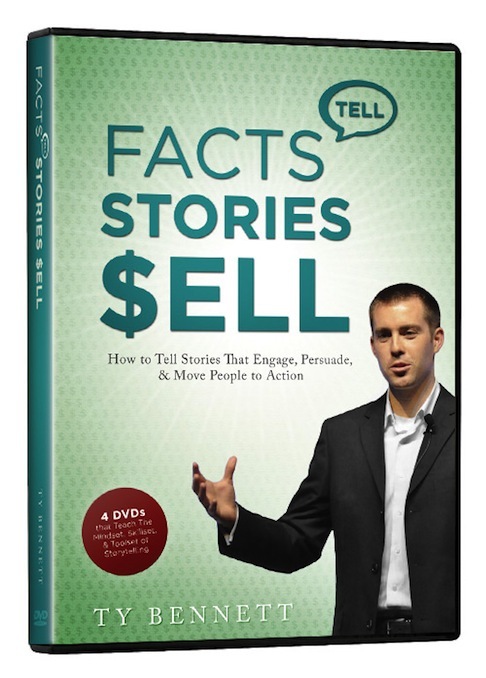 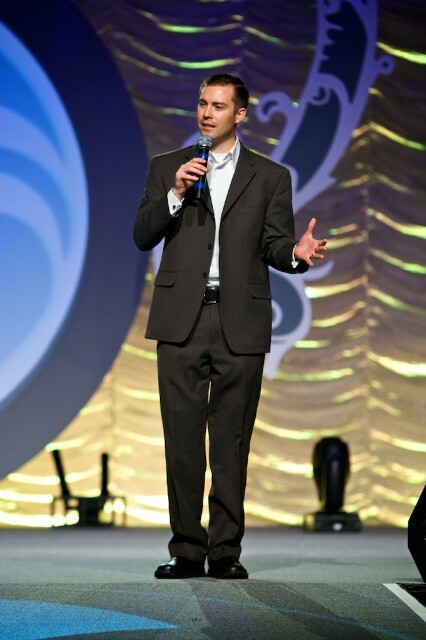 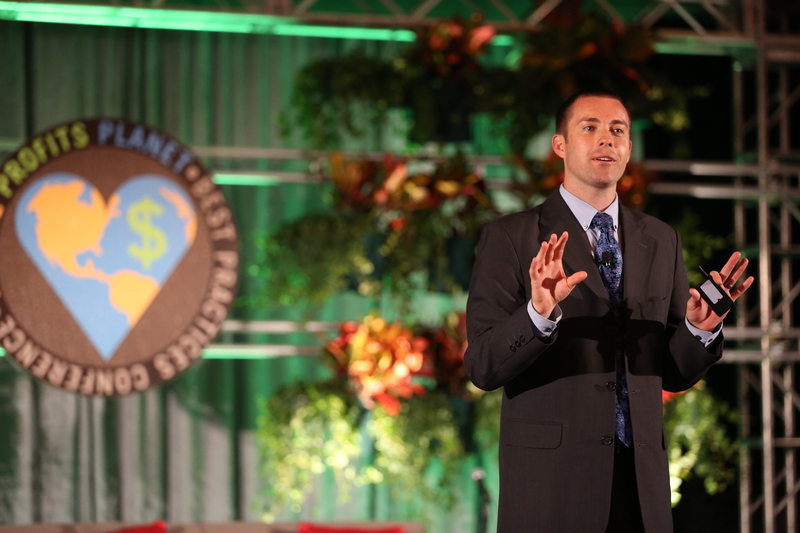 "• He's one of the youngest speakers ever to receive the CSP Designation from the National Association of Speakers –less than 5% of the world's speakers earn this honor.• He's a husband and a father and he's PASSIONATE about helping leaders cultivate the relevance and influence they need to challenge old ways and open new doors.